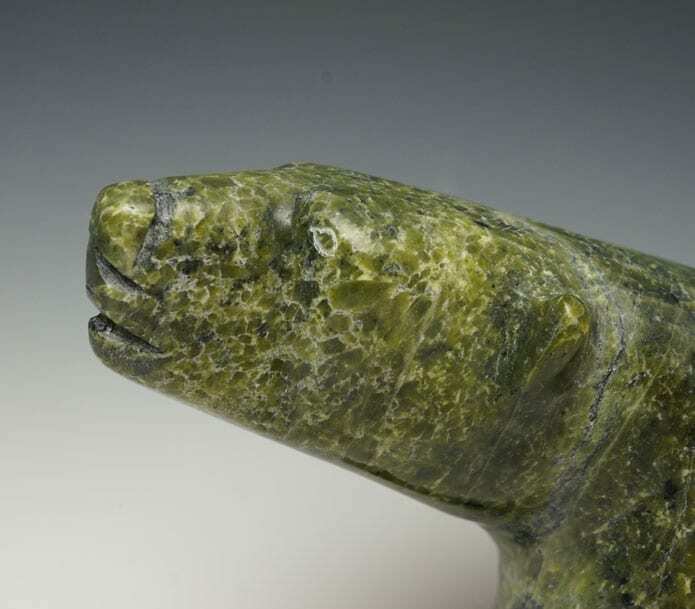 Iqaluit artist Allen Shiutiapik carves beautiful bears. 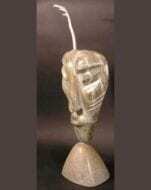 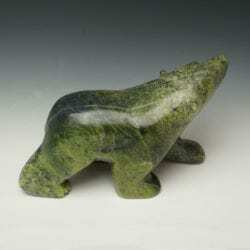 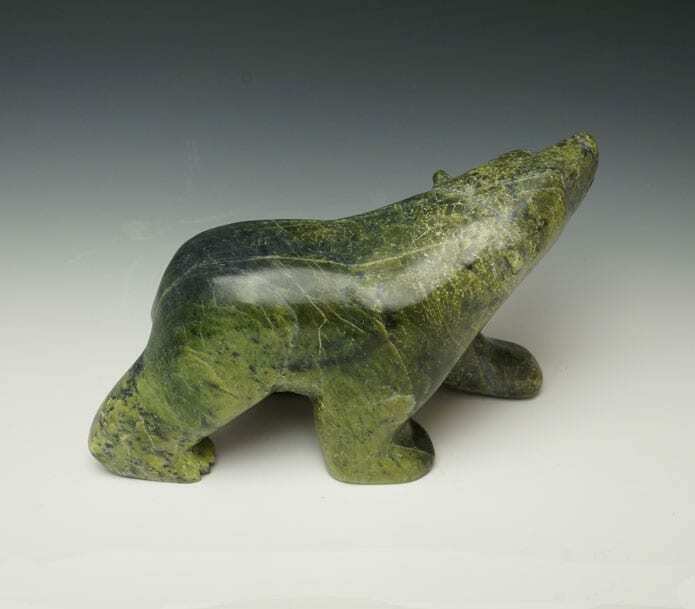 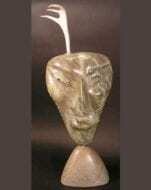 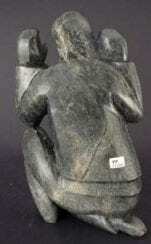 This walking bear is carved from beautiful serpentine stone, primarily green, with black spots. 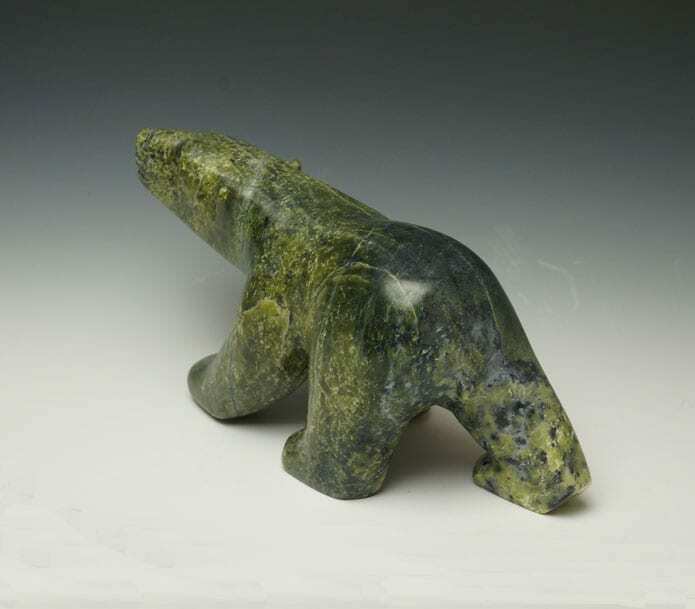 Iqaluit artist Allen Shiutiapik carves beautiful bears. 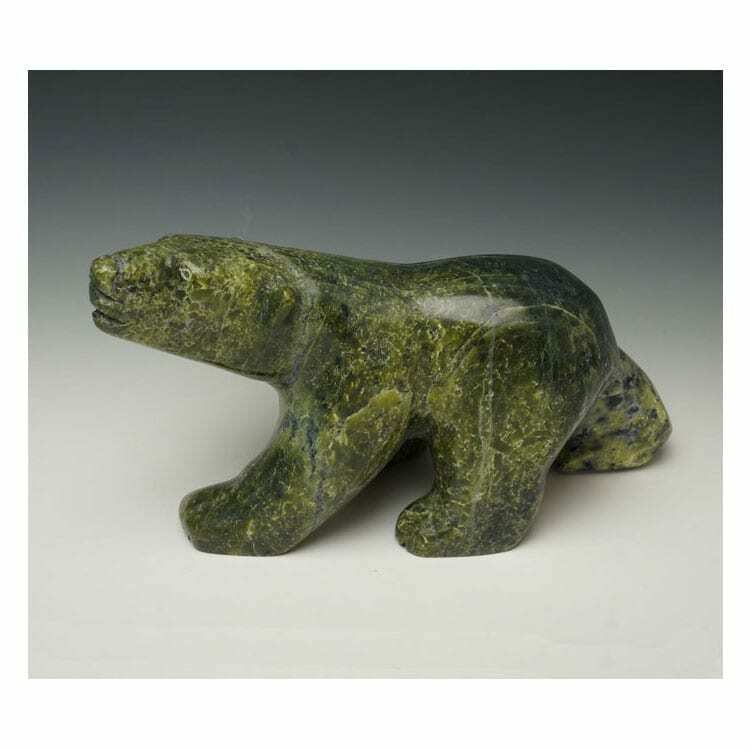 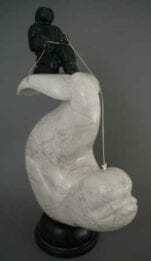 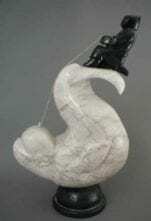 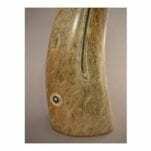 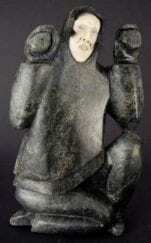 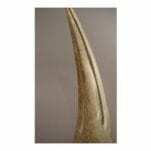 This walking bear is carved from beautiful mottled serpentine stone.